Hello my fellow potatoes and tomatoes! How’s everyone doing today? ...man they dropped the ball so hard on them as well as their bosses. They’re truly a chore to play through and the boss battles are not fun at all. As someone who’s favourite thing in games are boss battles, this is pretty disappointing. Luckily everything else is pretty damn good. So here’s some topics for today! • What are the worst parts in your favourite games? • What are some good or great moments or features in otherwise bad or terrible games? 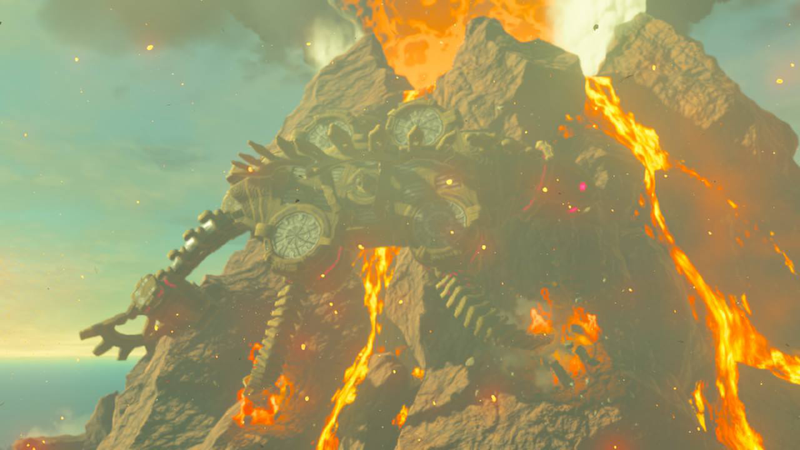 • Apparently one of the concepts for Breath of The Wild involved an alien invasion, I would have loved to see that. What direction would you love Zelda to take next? • Today is National Taco day! What do you like to put into your tacos? Besides from that, feel free to Talk Amongst Yourselves! Now here’s a song to start your day, and to remember a legend.